What does a girl love nearly as much as getting new makeup? Getting new makeup brushes to apply it with, especially when they're pink. Recently, I was browsing on a blogger buy/sell group on Facebook when I stumbled across these brushes. 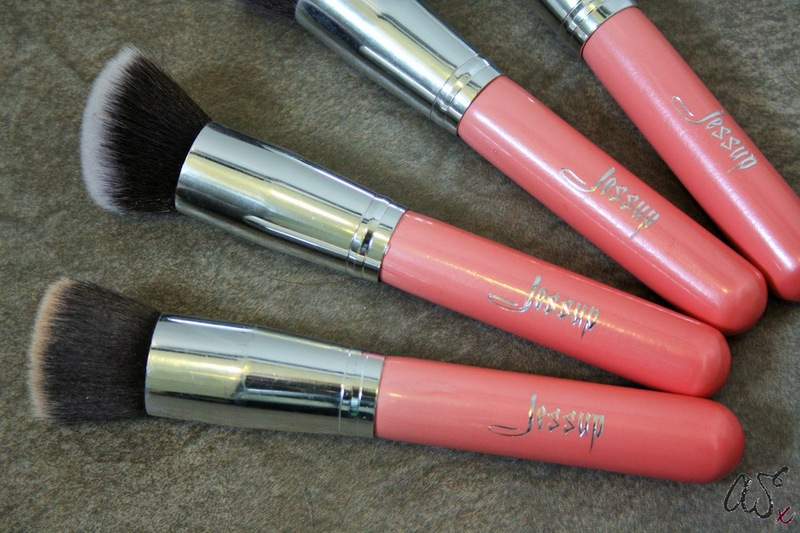 They are the Jessup Makeup brushes. One of the main reasons I love these brushes so much is because they're pink, so they look pretty. These brushes only cost me around £11, you can also purchase them on ebay/amazon for around the same price and they come in various different colours. 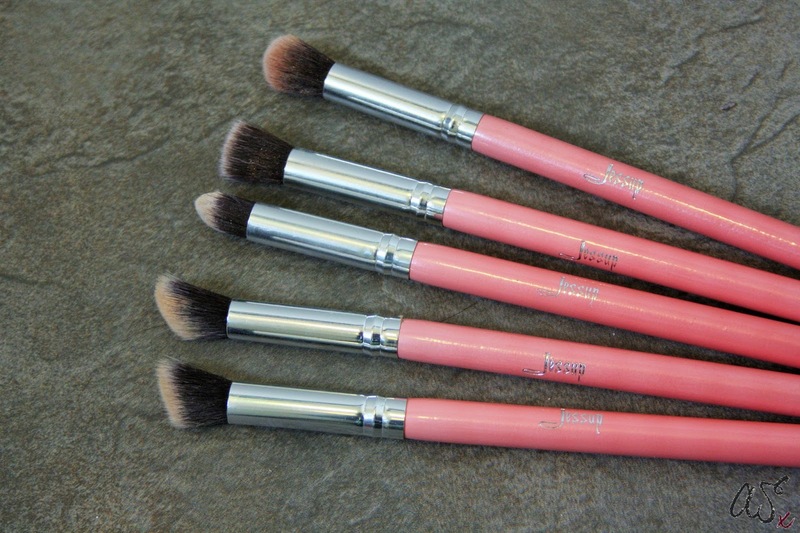 The Jessup brushes are also a great dupe for the Sigma brushes. The first brush is the tapered brush - I use this mainly for concealing under my eyes because the point helps me really get close to my eyes. The second brush is the angled kabuki face brush, this is great for adding contour into your cheeks, the angle really helps get into the hollows of your cheeks. The third brush is the flat angled kabuki brush, I don't use this brush often, but it can be used for contouring or buffing in your foundation. 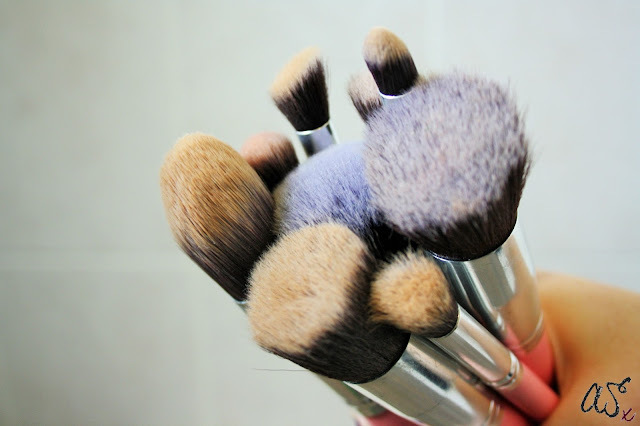 The forth brush is the flat kabuki brush, I use this brush everyday for my foundation, its great for stippling foundation into your skin, to get a flawless finish. Alongside the four large brushes, I also received 5 small brushes. They are exactly the same at the big brushes. For the price of these brushes they're absolutely amazing. They are synthetic hair which is amazing because it means they're cruelty free brushes. I have used they brushes so much since buying them and also washed them a lot - they have very minimal hair drop out. I would definitely recommend these brushes if you're looking for a good cheap brush. Oooe they look so pretty!! These brushes are gorgeous. I love that angled kabuki face brush. 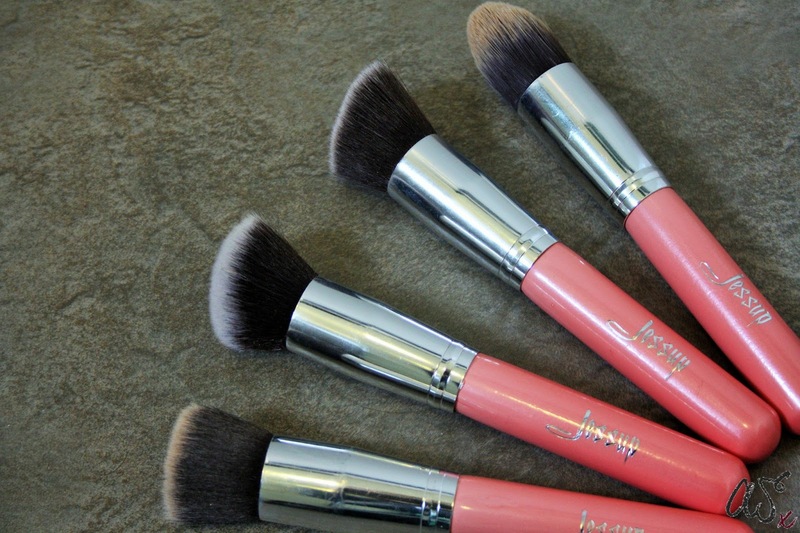 In need of some new brushes so I will definitely check these out! The design *fan girl moment haha* super cute and really good price too! I never heard about that brand before but i think its a great brush and the synthetic hair looks so great, it looks like so easy to blend it! <3 Nice review! Thanks for sharing! 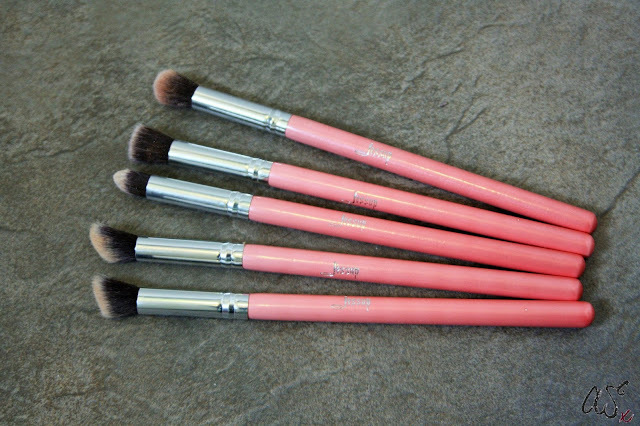 I have a hard time finding quality makeup brushes that aren't overly expensive so I might have to look into these! That is such a great price for the set! 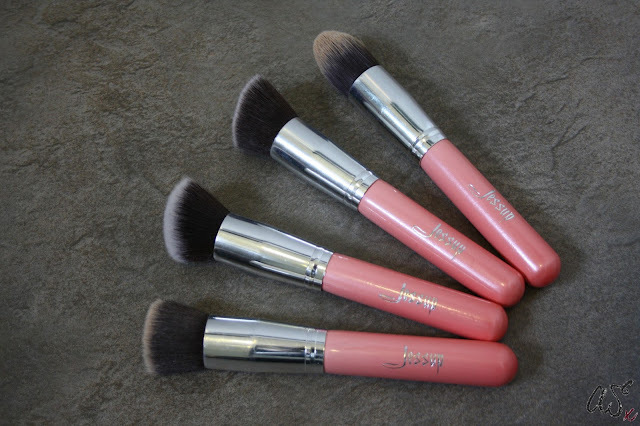 And I like that it's a good dupe for Sigma brushes, will have to check these out. Dupes for Sigma brushes? That sounds great, and for the price, too! The eyeshadow brushes look fantastic! I seriously need to buy myself some good brushes but they are so expensive. These might be worth a try for that price. I'll be happy to get them ! I don't like spending a fortune on brushes (I rather spend my money on make up) . I adore your style so much! It's super chic!